ENREG ENERGIA REGENERABILA® - the West Romanian Door for investors in renewable energy, comes back between the 9th - 11th of April 2014, with the 6th edition of the biggest event on renewable energy and energy efficiency in construction and renovation in the border triangle between Romania-Hungary-Serbia. The common interest of these 3 countries for renewable energy will be presented at an international event at Expo Arad International exhibition centre. Despite the reduction of green certificates, investments in renewable energy are growing, and the fight for a cleaner environment continues. By the middle of 2013, in Romania there were 413 MW photovoltaic panels, wind turbines with a capacity of 2.198 MW, 474 MW small hydropower and biomass projects of 52 MW. 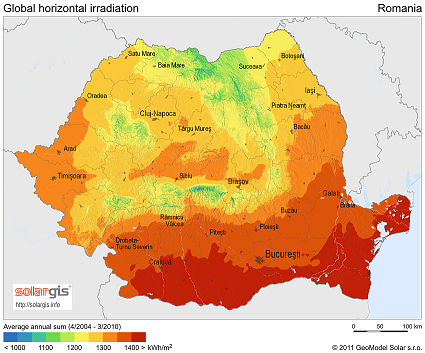 As demonstrated throughout 2013, Romania exported a net amount of 660 GWh of energy. Also, important changes are to be made in renewable energy area. 2014 will be the beginning for a new era in terms of investments in renewables. According to ANRE, attention will be directed to small investments, where the direct beneficiaries will be the consumers - individuals and small companies. 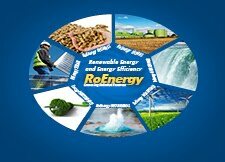 For more information about ENREG ENERGIA REGENERABILA®, you can visit the trade fair website www.enreg-expo.com.